The Hunter Gloss welly has become a firm favourite in the fashion world, on the high street, and in the country. Hunter has done the almost impossible and made wellies cool. It’s easy to see how they’ve achieved this with the new colours they produce for each season, as well as the different styles and designs they’ve created. 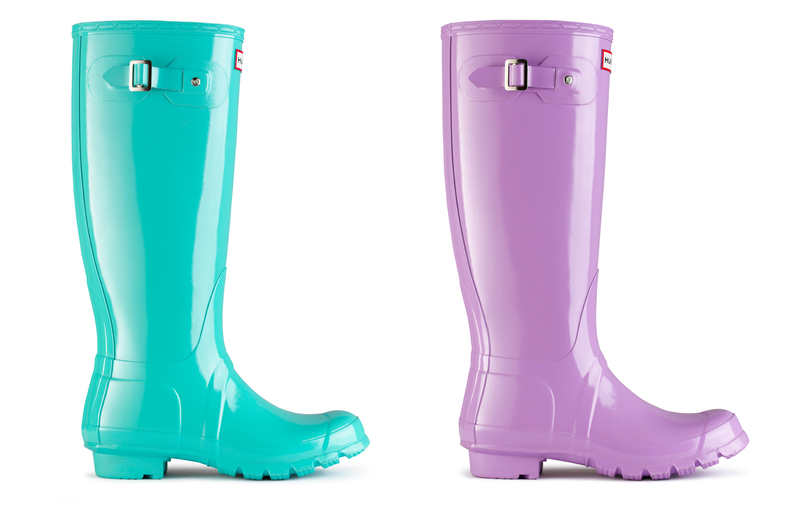 New for Spring/Summer 2013 we have the cool Mint Gloss wellies (left) and the rather stunning Wisteria Gloss wellies (right) joining our collection of Gloss wellies. 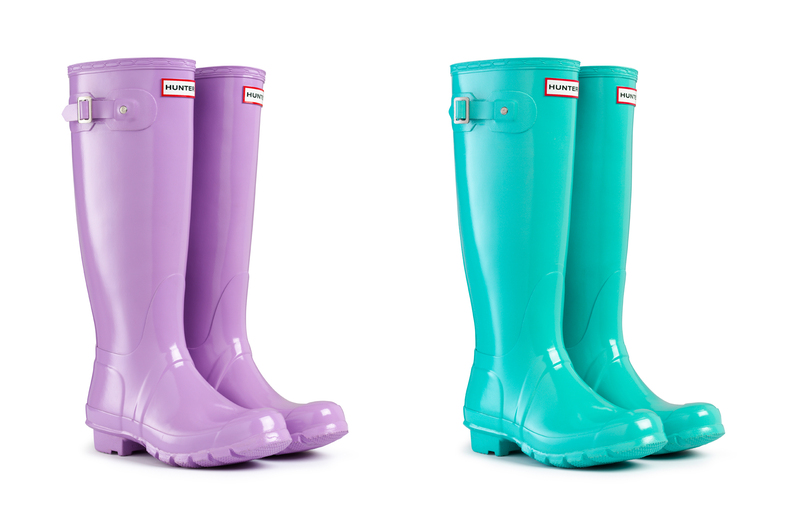 gloss wellies, hunter, hunter boots, Hunter gloss, hunter wellies, mint, wisteria. Bookmark.